Find a new Jeep Grand Cherokee at your local Anchorage, AK Jeep dealership. 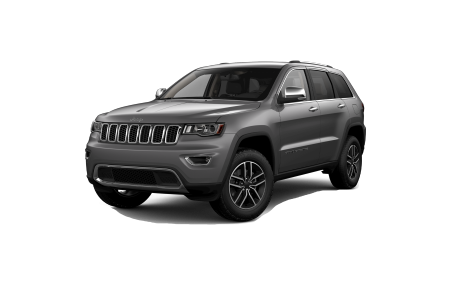 Overview Make every drive an adventure with a Jeep Grand Cherokee from Anchorage Chrysler Dodge Jeep Ram in Anchorage, Alaska. As one of the most luxurious SUVs on the market, it's easy to forget about the Jeep Grand Cherokee's road-gripping ability to tackle the toughest terrains. Add in state-of-the-art safety and security features, and you've got the dream SUV of every Jeep driver in Anchorage, AK. 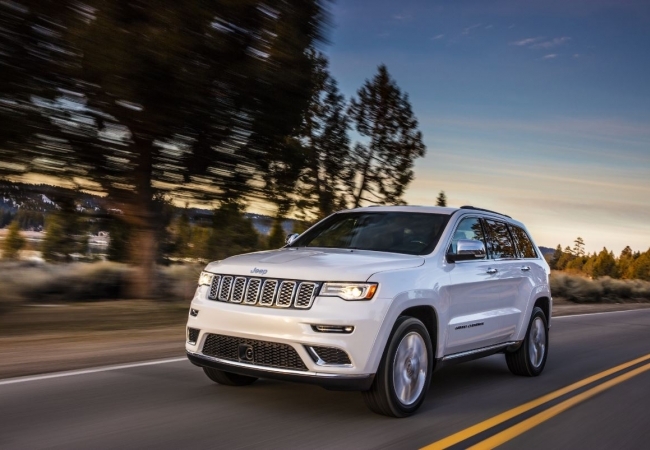 Schedule a test drive with our dealership to experience the wonders of the Jeep Grand Cherokee! Why Us? Drivers in Anchorage, AK know they can count on Anchorage Chrysler Dodge Jeep Ram for all of their Jeep sales and service needs. Our knowledgeable sales team will help get you in the right Jeep Grand Cherokee, Jeep Wrangler, or Jeep Renegade for your lifestyle. Swing by our Anchorage, AK Jeep dealership, which is conveniently located by Merrill Field Airport. 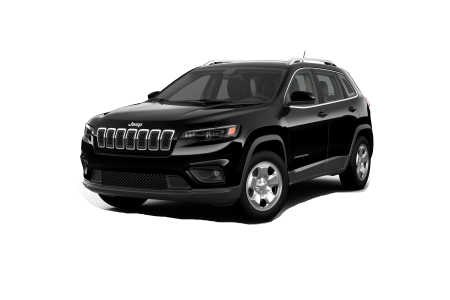 Bring your Jeep Grand Cherokee in for an oil change, alignment, or any other issue at our Anchorage, AK Jeep service center. Our experienced Jeep mechanics can handle any issue, because we know Jeep vehicles inside and out. At Anchorage Chrysler Dodge Jeep Ram, we only use genuine Mopar parts and accessories, which keeps your Jeep Grand Cherokee running as good as new. Whether you need auto repairs or routine maintenance, schedule a car service appointment with us today!